Charles Whately was born in Exeter, Devonshire, England. He arrived in Sydney on the ship ‘Lloyds’ on 29 June 1850 as an assisted immigrant. He died on 7 October 1894. 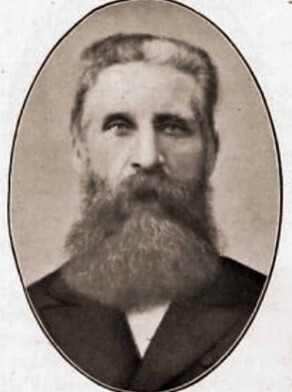 Whately was an active member of the Newtown Church of Christ. He was involved in the temperance movement, and was a committeeman of Newtown School of Arts. He was a justice of the peace (JP). Charles Whately was an alderman on Newtown Council in 1877-81 and 1883-94, representing O’Connell Ward. He was mayor in 1881 and 1886.